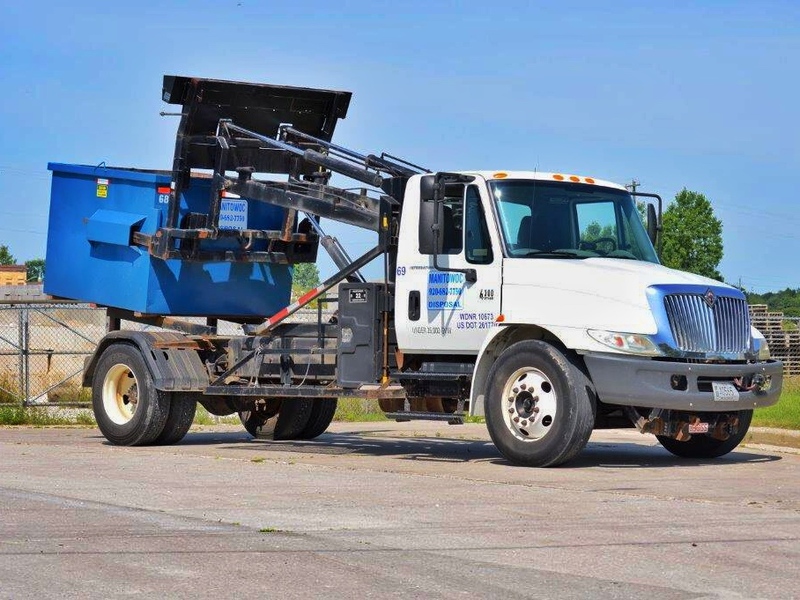 For over 50 years, Manitowoc Disposal, Inc., has been a leader in refuse handling in the Lakeshore area. Our use of modern, roll-offs, and rear-load container services has not only eliminated the need for rehandling of refuse, but has also effectively cut cartage cost. Containers are available to suit each job, from 36 to 95-gallon residential “carts” to 6 to 40-yard roll-off containers. 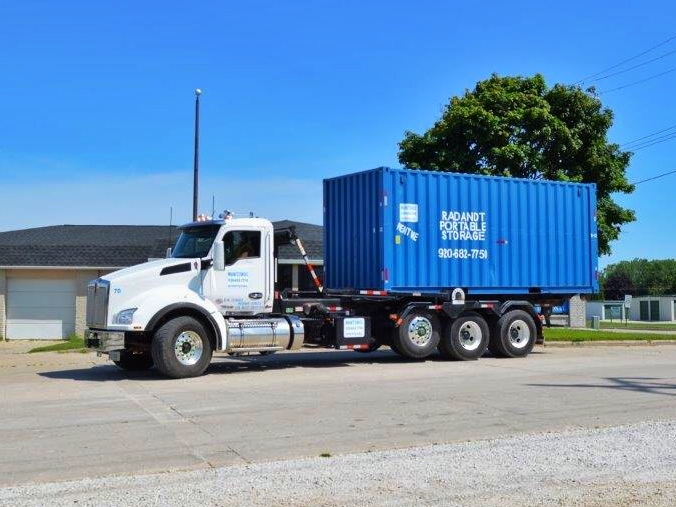 Dumpster rental for contractors, businesses, and homeowners located in Manitowoc, Two Rivers, and the surrounding communities. An alternative to POD storage units, our portable storage containers are secure, affordable, and conveniently placed for your storage needs. Contractors use them at their building sites for simple loading and haul-away service. Manufacturers and retailers may request custom containers for special waste applications to suit any capacity. Institutions and municipalities save time and manpower by eliminating wasteful hauling and utilizing our waste reduction compactor systems. Homeowners use dumpsters for clean-up purposes involving attic or basement clean-up, remodeling projects, and spring and fall yard clean-up. STATE OF WISCONSIN DOESN'T ALLOW PLASTIC BAGS IN RECYCLING!! !